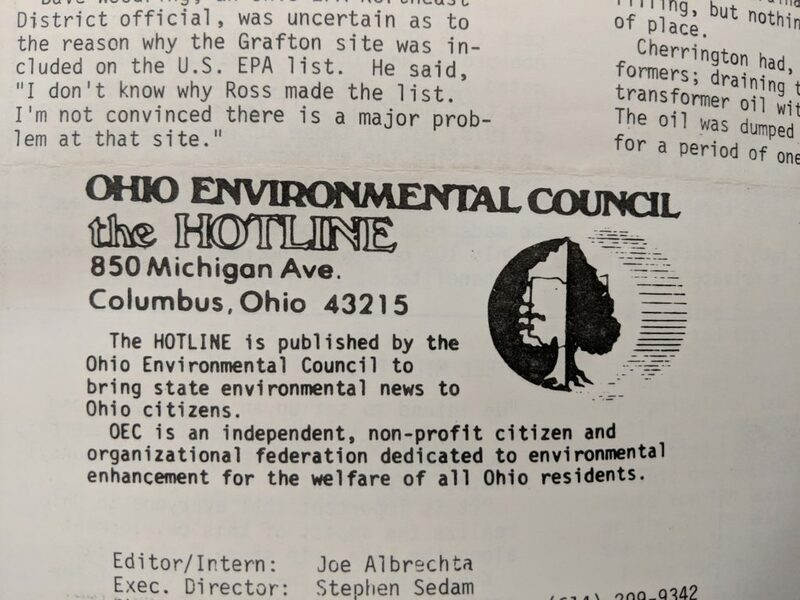 On January 17, 1979, the OEC’s monthly newsletter, The Hotline, reported on the OEC’s involvement in the Solar Ohio Coalition. This was an effort to bring policy attention and elevate public awareness of renewable energy. The OEC served as the statewide coordinator and information center for the effort and worked with (then State Representative) Sherrod Brown to provide easements for installation of solar panels. Later in 1979, President Carter installed solar panels on the White House roof. Can Ohio Cities go 100% Renewable?